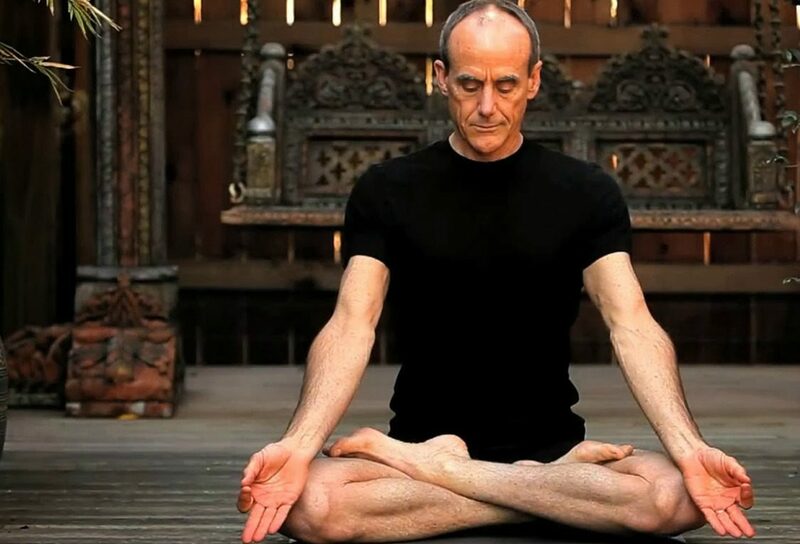 David Swenson is recognised as one of the world’s foremost practitioners and instructors of Ashtanga yoga. 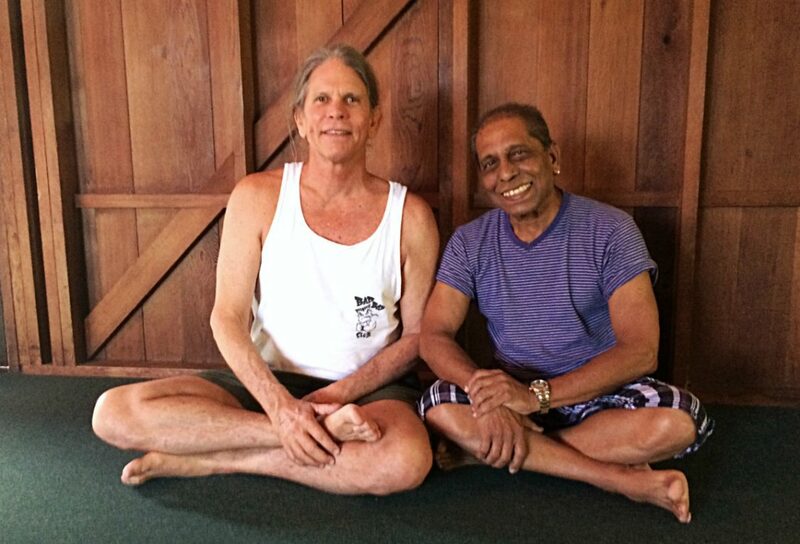 He began practising yoga at the age of 13 with his older brother Doug and was there when K. Pattabhi Jois made his first visit to the United States in 1975. David studied directly with Jois and made his first trip to Mysore in 1977 where he learned the Ashtanga system in its original form. He is known for both the depth of his personal practice and his ability to transmit the knowledge of Ashtanga yoga in a down-to-earth manner filled with joy, humour and sincerity. 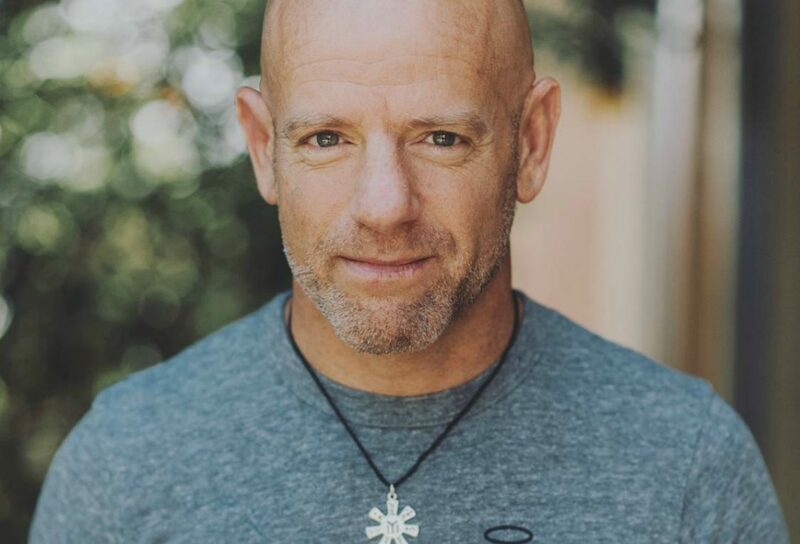 Ahead of his weekend of workshops and 40 hour Ashtanga teacher training, both coming up at triyoga Camden this November, David answers some of our most pertinent questions. I don’t really have a list. 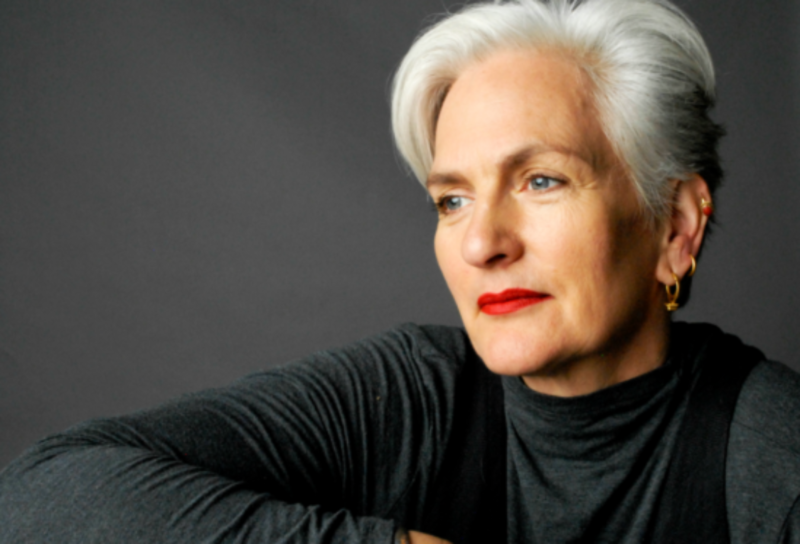 I tend to follow the directions of interest and passion rather than making a list. I would first have to ask your definition of success. Generally speaking however, determination is a good quality to have or to develop in order to progress in the direction of our chosen path. My future self may not remember much! Aging tends to have that effect. Hopefully, however, there will be some things that bring a smile to my face and heart from my experiences and many encounters with wonderful people along my life journey. The one that most inspires positive action in your life! This may be different according to the phase of life we are in and the particular needs of that moment. Go to a bookstore and just pull some books off the shelf in a variety of sections of the store. Pop it open and read a few pages. The ones that capture your interest and imagination are a good place to start! The person who had the way of getting off of the island! It is not so much of a secret as it is a willingness to pursue our passions and interests while also finding a way to utilise these things to benefit others and the world around us. Simply pursuing personal desires is not going to be fulfilling on a deep level. Helping others is much more satisfying, so we must figure out what we have to share and develop that. Also understanding that there will be many obstacles, struggles and challenges along the way. These things develop character and strength. My happy place is comprised of moments, awareness, interactions and peace in discovering what our purpose is in this life. If we are fortunate to discover these things then the external location is irrelevant. First, I would have to fully grasp the concept myself and I am not convinced I am there, but it would be to understand that beneath the differences of humanity, ultimately we are all the same and share the same struggles, desires, needs, hopes and ultimately love. A great starting point is the simple act of breath. One world, one breath! We all share the same breath in this world. We breathe the same air as it cycles around the globe. Animals breathe. Plants share oxygen with us. We are all connected through this simple act. I would start with that concept and from there build to the realisation that we are not really different but ultimately all the same, so no more need to fight, argue and divide. Neither are useful without application coming from the realisations gained from either intelligence or wisdom. Usefulness may be measured by the extent to which the knowledge may be applied in a real way to support positive change for the greater good. Who are the most inspiring influences in your life? Awareness of that which transcends the temporal nature of our everchanging body, mind and memories. Lack of compassion and empathy. Has social media been a net positive or a net negative for our society? It is easy to reach many people with the push of a button. This is positive or negative depending upon the content, motivation, intent and purpose of the propulsion of the data out into the world. There needs to be more awareness as to the effects this speed and breadth of information sharing has. Human interactions are more precious, valuable and ultimately necessary than posting on media. This is impossible to answer! Even if we are shaping our own destiny then you could also argue that things were predetermined to be what they are or they would have been different. One benefit, however, of believing we shape our destiny is the understanding that if we have characteristics that we do not like, we can change our behaviour. One who believes all is fate can simply go on acting inappropriately with the excuse that it is out of their control and all is predetermined so there is therefore no responsibility for our actions. Better to at least make attempts at self-improvement and then accept that after our great endeavors we must detach from the results since we have done all we can do. David Swenson will be leading a weekend of Ashtanga workshops – hopes, dreams, anticipations + reality of practicing Ashtanga – at triyoga Camden from 23rd-25th November. To find out more and book, click here. 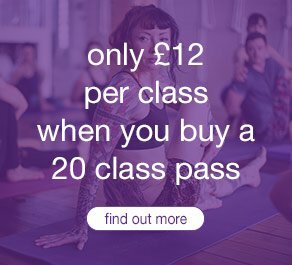 David will also be leading a 40 hour Ashtanga teacher training from 26th November – 2nd December. For more information and to book, click here.